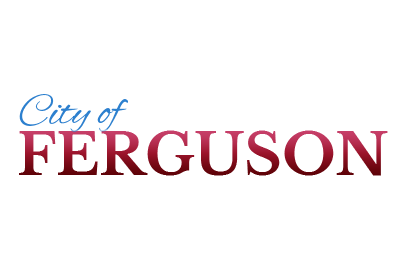 This is a list of all homes and condos currently For Sale in Ferguson, Missouri. Just ask for properties a list of Pending or Recently Sold properties. Steve Studnicki 314-616-5892.